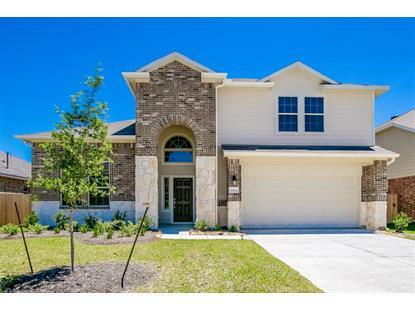 for $311,680 with 4 bedrooms and 3 full baths, 1 half bath. This 3,281 square foot home was built in 2018 on a lot size of 60x120. 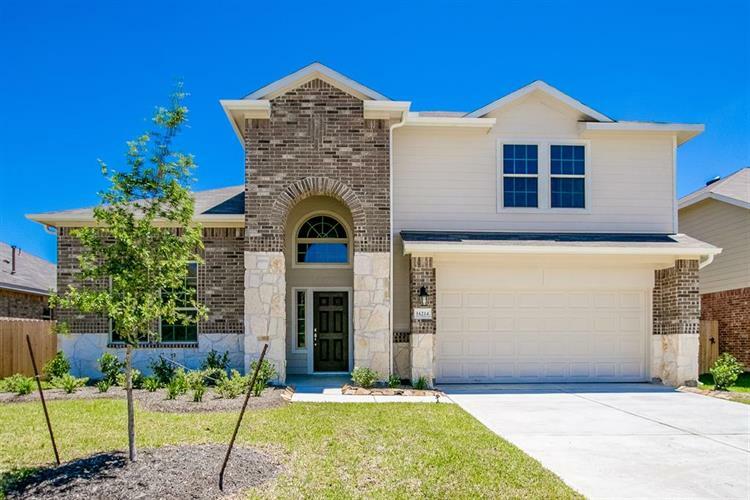 BRAND NEW LIBERTY HOME - 4 bedroom, 3.5 baths, stone exterior elevation, master suite w/bay window downstairs, island kitchen w/granite countertops, 42" upper kitchen cabinets, 2 story ceiling in family room, direst vent fireplace w/cast mantel, ceramic tile flooring in all wet areas including family, formal dinning & study, separate tub & shower in master bath with dual vanity sinks, engineered marble countertops in vanities, utility room downstairs, game room upstairs, covered rear patio, 2 car attached garage w/garage door opener.